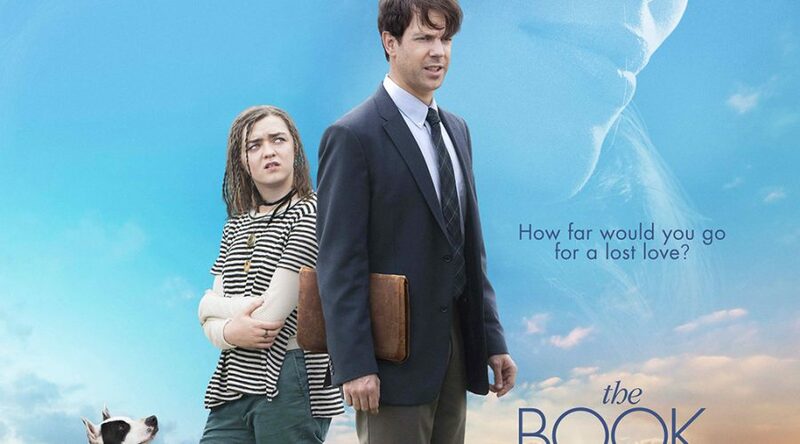 Jessica’s passion project, ‘The Book of Love,’ is now playing in select theaters and is available on VOD. I mention this almost every time I write about the film, but Jessica and her company, ‘Iron Ocean Films,’ have been working on getting this made since (at least) 2007. Personally, I own the movie on iTunes and I’m about to head out to the theater to check it out on the big screen :). Jessica gives a great performance and the movie as a whole is great! If you are a fan of film or a long time fan of Jesse’s, this is one that I highly recommend you check out.